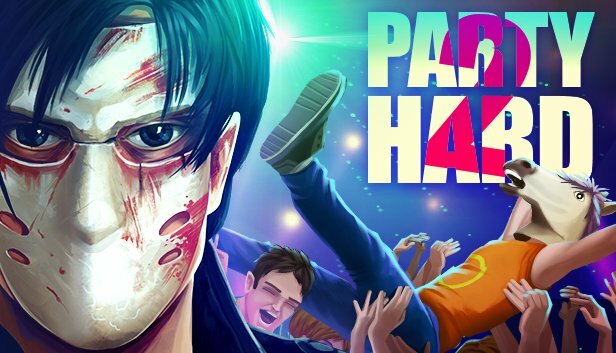 tinyBuild has announced that Party Hard 2 will be released on October 25th. 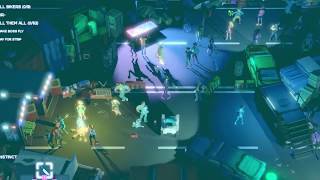 A demo for this stealth strategy sequel is now available. It features the first 2 levels of the game, with never before seen story sequences. In the game, you get fired. The only logical thing to do is to crash the corporate party, and stop it by any means. Your trusty knife and mask will help. 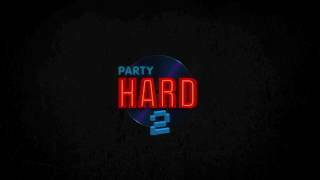 Party Hard 2 will be available on PC via Steam.